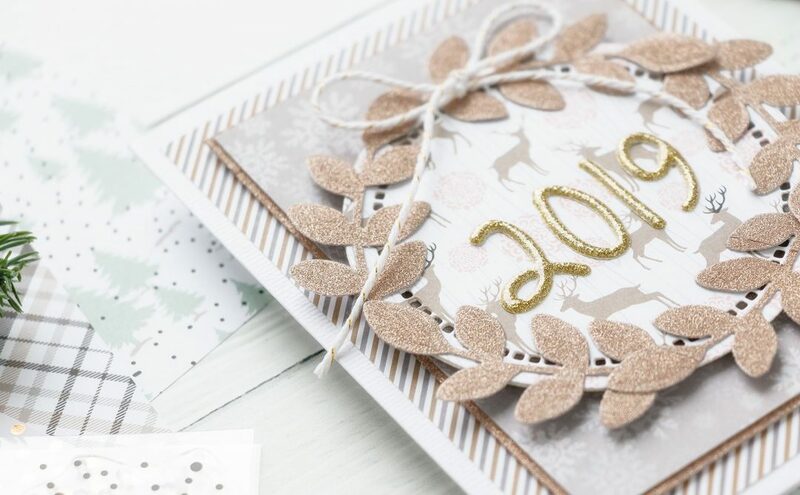 Spellbinders® dies are known for their incredible versatility. You can use them to die cut, to emboss and even to stencil. 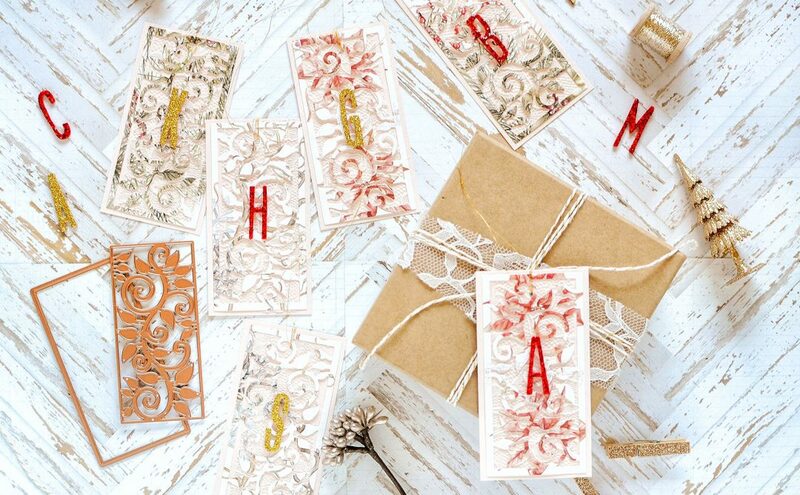 But how about using your dies to create a stencil out of cardstock? Iâm going to show you how you can easily make a “one time use” stencil. I was inspired to use the new Glass Effects die from the Trendy and Simple line to create a fabulous background for a holiday card. Red and White Cardstock; White Embossing Paste; Palette Knives; Heat Tool; Liquid Adhesive; Clear Stamps; Felt Embellishments; Clear Gems. Use the Glass Effects Inset Die create a one-time use stencil out of cardstock. Lightly spray stencil adhesive on the back of the die cut to help it stay in place. You can use painters tape but spray adhesive is a better alternative in working with your stencil – much easier. 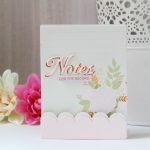 Place the newly created cardstock stencil on a piece of white cardstock. Spread embossing paste with a palette knife over the stencil. Cover the entire area. Immediately remove your stencil after applying paste. Wipe your work surface and palette knife clean. You can leave the background as is, or you take it one step further by adding embossing powder on top. 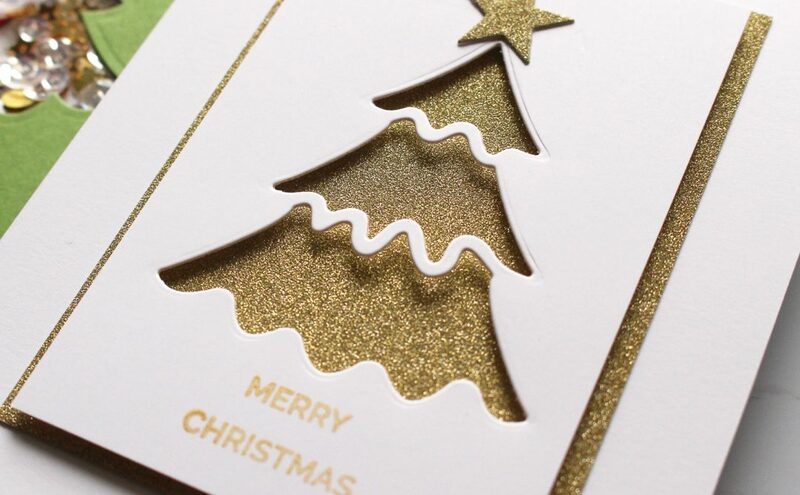 You can use whatever color you like, Iâm used clear with a mix of glitter to create faux snow on my card. Set your background aside and let the embossing paste dry. I left mine for about 1 hour. Then I used the heat tool to melt the embossing powder. Use A-2 Matting Basics B Die #7 (the smallest size being #1) to trim your background. Do not emboss. Create an A2 card base with red cardstock. Adhere your embossed panel on top using 3D Foam Squares. Then to finish, add a sentiment and a few accents to your card. 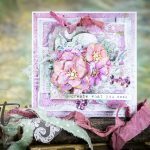 Spellbinders Idea Gallery is full of wonderful inspiration and I encourage you to stop by and browse for a few minutes. I’m sure you will find a lot of wonderful projects there. Hi! 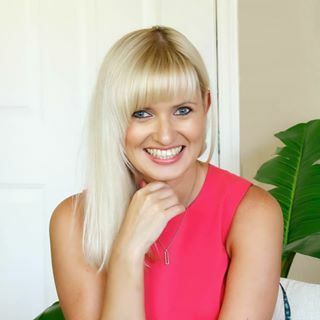 I’m Yana Smakula (pronounced Sma-coo-la)! I love all things handmade. 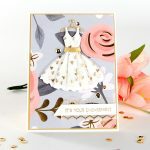 My passion is cardmaking featuring some fun and simple die-cutting and stamping techniques!